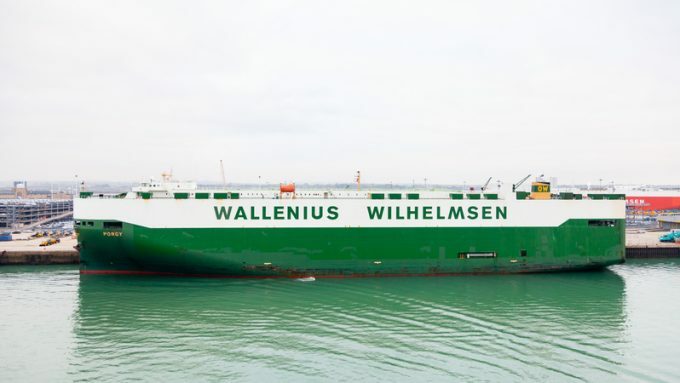 The European Commission’s competition directorate has levied fines totalling €395m on four car carriers for breaching antitrust regulations. An EC investigation, launched after it received an immunity application from Japanese carrier MOL, found that the Chilean maritime carrier CSAV, the Japanese carriers “K” Line, MOL and NYK, and the Norwegian/Swedish carrier WWL-EUKOR “participated in a cartel concerning intercontinental maritime transport of vehicles”. “For almost six years, from October 2006 to September 2012, the five carriers formed a cartel in the market for deep sea transport of new cars, trucks and other large vehicles such as combine harvesters and tractors, on various routes between Europe and other continents. “The investigation revealed that, to coordinate anticompetitive behaviour, the carriers’ sales managers met at each other’s offices, in bars, restaurants or other social gatherings and were in contact over the phone on a regular basis. “In particular, they coordinated prices, allocated customers and exchanged commercially sensitive information about elements of the price, such as charges and surcharges added to prices to offset currency or oil prices fluctuations. 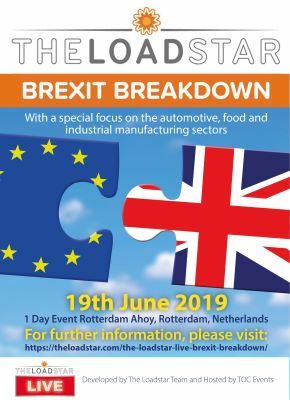 “The carriers agreed to maintain the status quo in the market and to respect each other’s traditional business on certain routes or with certain customers, by quoting artificially high prices or not quoting at all in tenders issued by vehicle manufacturers,” the EC said in a statement. All companies acknowledged their involvement in the cartels and agreed to settle the cases, which led to reduced fines, the EC said. Competition commissioner Margrethe Vestager said: “The Commission has sanctioned several companies for colluding in the maritime transport of cars. The decisions taken today show that we will not tolerate anticompetitive behaviour affecting European consumers and industries. In 2016, some 3.4m motor vehicles were imported from non-EU countries, and the EU exported more than 6.3m vehicles to non-EU countries – almost half of these vehicles were transported by the carriers that were fined.